Welcome to creative | Sugar Design Studio Sugar Design Studio is a graphic design studio established in Springfield, Missouri, in 2003 that offers design and branding solutions. We are a small but passionate group of idea generators, conversationalists, and superb listeners. To begin, we view our clients’ projects as if through a kaleidoscope, examining every angle before creating a cohesive whole. We think this is simply the right way to go about things, but we can’t help doing it this way. At Sugar, we are firm believers in the power of creative. We use it as the basis for driven, compelling brands that stand alone and stand out.Feel free to Contact Us or Take a look at our work! 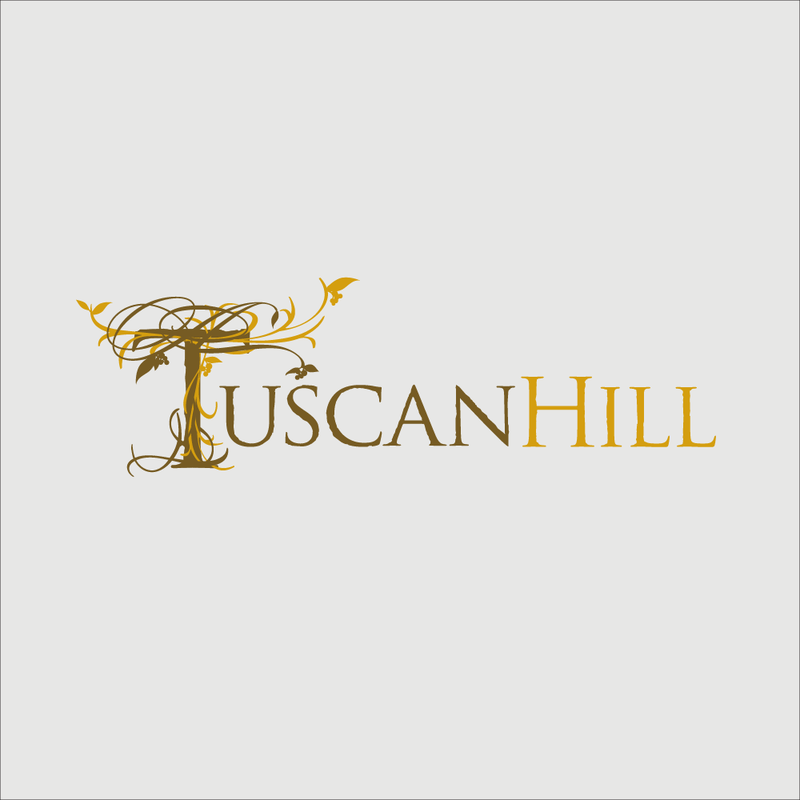 Logo Design one of our strongest abilities at Sugar Design Studio (and definitely our favorite). Thanks to our small team we get to herd everybody into the conference room for good old fashioned critiques. You can see a few of the logos we’ve done in the past few years on this page, obviously we couldn’t show to many, therefore we tried to show a variety of marks we don’t get too show off often. Also, some of these never got to see the light of day (check out that proposed Springfield Catholic Athletics logo). 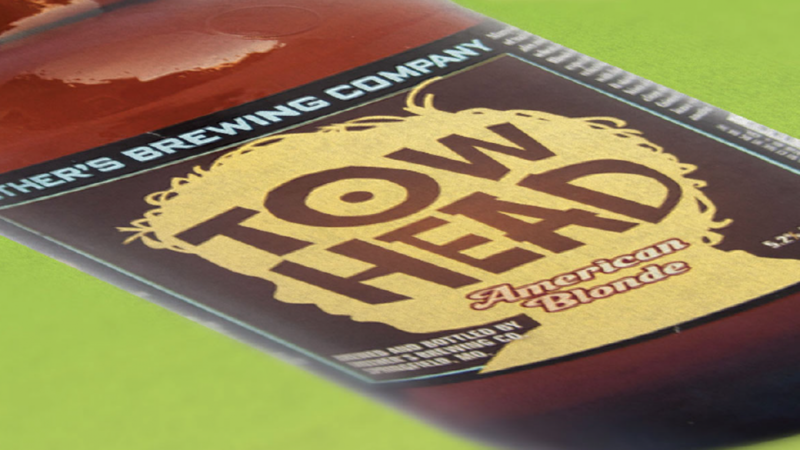 It’s hard to believe, but the beloved Springfield-area Mother’s Brewing Company was only a dream just a few years back. Luckily, we had the great fortune of being able to take part in the concepting of this locally-iconic brand design. 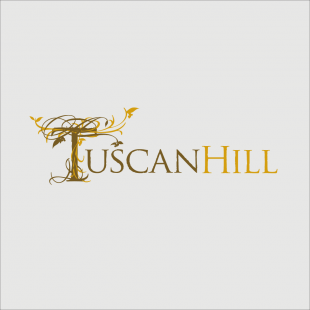 As it blossomed from a big idea into a full-fledged business with its own iconic personality, we worked to provide branding, packaging, and site programming. The result? Well – we’ll let Mother’s do the talking. Recently revitalized, The Maples came to Sugar when they needed a new look to reflect the changes in their health and rehabilitation facility. 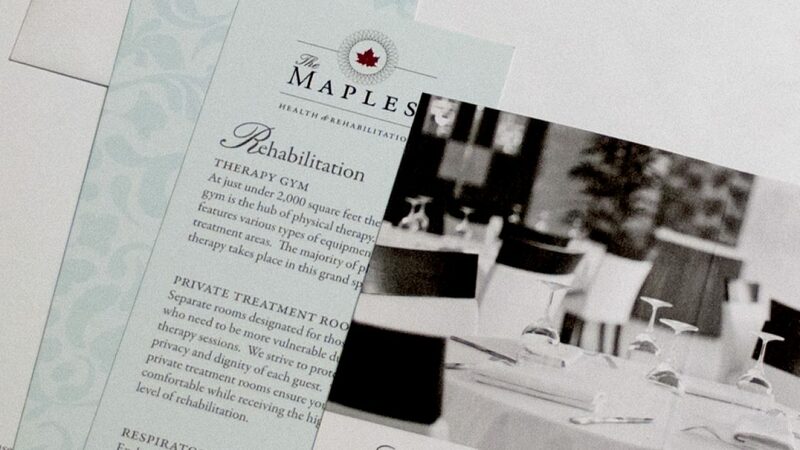 We saw how special The Maples was and designed a brand that conveys its high quality and resort-like feel, and collateral materials to match. On top of the business cards, envelopes, and a website, we got to make them some really cool printed materials. Between pocketed folders, tri fold pamphlets, and price cards, this large project really shows how important getting the branding right from the beginning is! Our illustrious founder and owner, Russ began his career in Chicago and Atlanta, where he established Hothead studio and worked with the MTV, Paramount, and Turner Broadcasting, among others, before relocating with his wife to Springfield in 2003 and building the Sugar Design team. The rest is history. He still finds time to skateboard and snowboard with his two kids, and welds metal junk in his garage to make art. Favorite story he likes to casually drop: once had beers with Joey Ramone. Nate has never met a spreadsheet he doesn’t want to play with or a process he doesn’t want to tune (like, for fun). Client relations, budgeting, administration, and project management are the things he does. As former Navy (shout out to USS Kinkaid), he still enjoys reading about old boats like he’s Ron Swanson. When he’s not here he’s hiking somewhere with his dog or playing board games. Favorite procrastination method: asking Colin what is and is not Star Wars “canon”. Colin came to us already an easy-going team player. His curiosity and drive for keeping pace with new tools means he handles creative design, photography, animations, and web development with casual aplomb. He brews his own beer in his laundry room and his capacity for Star Wars factoids is infinite. Favorite Jedi you’ve never heard of: Quinlan Vos! No, Aayla Secura! No… Kit Fisto! Kellin’s eye for the tiniest details in her own work and in the feedback she gives to others, even at our highest volumes of workload, makes her an invaluable part of this staff. When she says it’s good, we know it’s finished. When she’s not here she’s probably camping at a music festival or being sad about something her dog Bodhi destroyed. Reigning intra-office bean bag champion. Kylie is our newest designer who already has several logos for new businesses under her belt. We love her tireless, positive attitude. She can get so excited that she stops forming coherent words. She’s also better at social media than just about anyone. Here is a partial list of pop culture references that Kylie hasn’t understood: Marty McFly from Back to the Future, “Life finds a way” from Jurassic Park, anything Star Wars, and now (after reviewing these bios) The Ramones. She has (proudly) never eaten a Hot Pocket. The owner of Galloway Grill is an entrepreneur with a lot of passion for his restaurant. When Galloway Grill moved to its current railroad-side location, we helped him renew this former tavern and pool room’s brand to fit its new location and friendly saloon style. We added just enough distress so that the feel is rustic but not run down, reflecting the restaurant’s “come as you are” attitude. We paired it with the perfect color palette to remind customers that they’re taking part in Springfield’s history when they sit down to a meal at Galloway Grill. When the owners of City Butcher opened their dream restaurant in 2014, they needed a strong brand identity. To tell the story of what their artisan butcher shop and eatery was all about, we went for a design that is as simple and clean as their legendary barbecue. We added versatile elements to reflect a brand that serves many purposes. In 2016, City Butcher expanded to a downtown location called CB Social House. For this expansion’s brand identity, we focused on conveying a the higher-end dining experience. It’s become one of Springfield’s hottest culinary locations. CB Social House is conjoined with the City Butcher Downtown Market, a full service butcher. This out-of-the-box entrepreneur client needed an umbrella brand that would tie together his product lines: Holiday MooseMugs, MadChef, and MyTrendz knitting kits. We focused on his concept of fun and adventure in a crate that ships to the customer’s door, and landed on the concept of Crative: Creativity in a Crate. Crative kits challenge customers to pick up a new skill and make their own magic. With the slogan in mind “We’ve thought of everything inside the box so you can think outside of it”, we created a brand that is as fun and innovative as the ideas of our client. PCNet’s mission is to make business owners who aren’t up-to-date with the latest technology comfortable buying technical services. We’ve been working with PC Net for years, on their logo and branding, collateral, and website. To help them achieve this, we focused on making things easy for the end user. A friendly and fresh website update helped create an exposure point that’s simplified and functional. We used clean graphics and plain, clear language to ensure PCNet’s customers they’re getting exactly what they need. 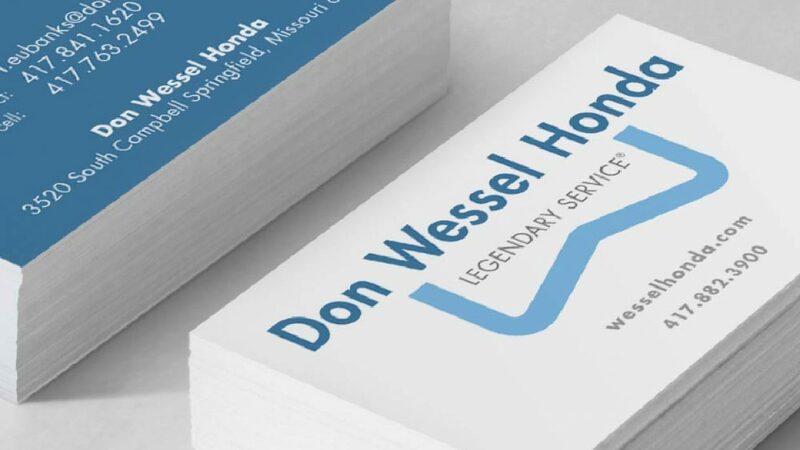 After 50 years as Springfield’s Honda dealership, Don Wessel was ready to rebuild their brand. We took a cue from their already strong message of legendary service. A new icon that matches their “blue ribbon” quality and incorporates the letter “W” reflects the dealership’s solid reputation and lasting legacy. 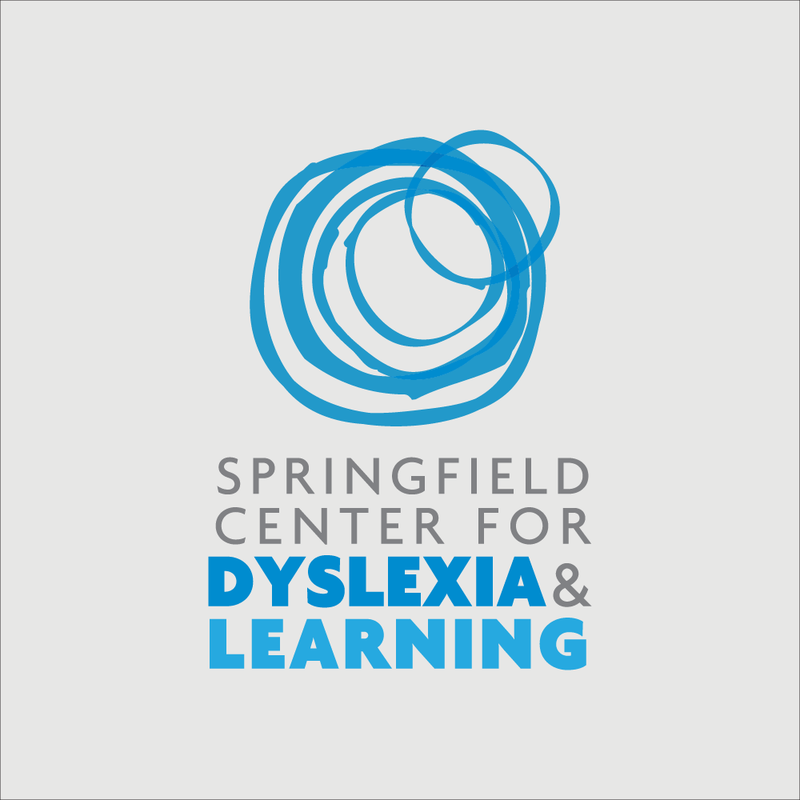 We were guided by a fresh, clean design that updated their look for everything from their car tags to their billboards. 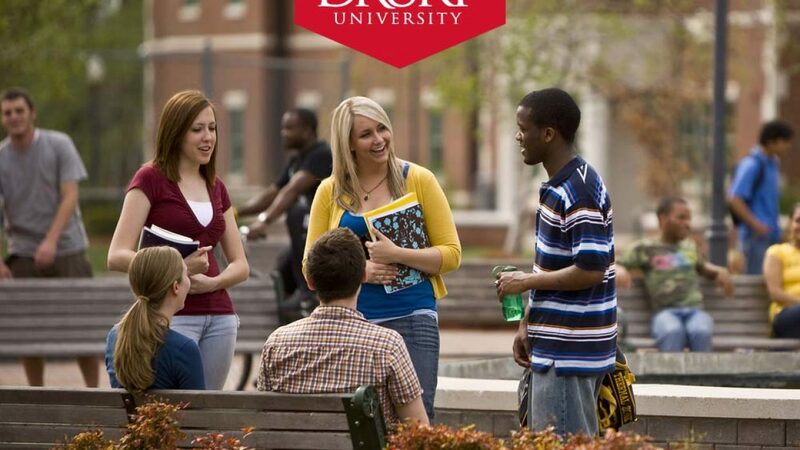 Drury University called on us to design their web-based President’s Report from 2012-2015. Our mission each time was to pack an incredible year into a single website that communicates stats, accomplishments, and a letter from the President of the university to its alumni and friends. We incorporated interactive elements for a report that’s informative and engaging. Since the reports are heavy in multimedia, we added clean, modern touches so readers can explore all the options available without becoming overwhelmed. 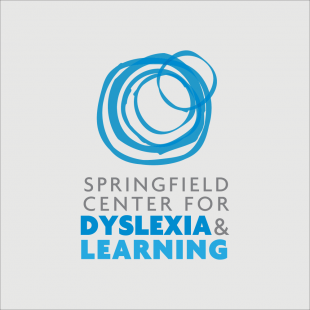 A proud Springfield, Missouri company.